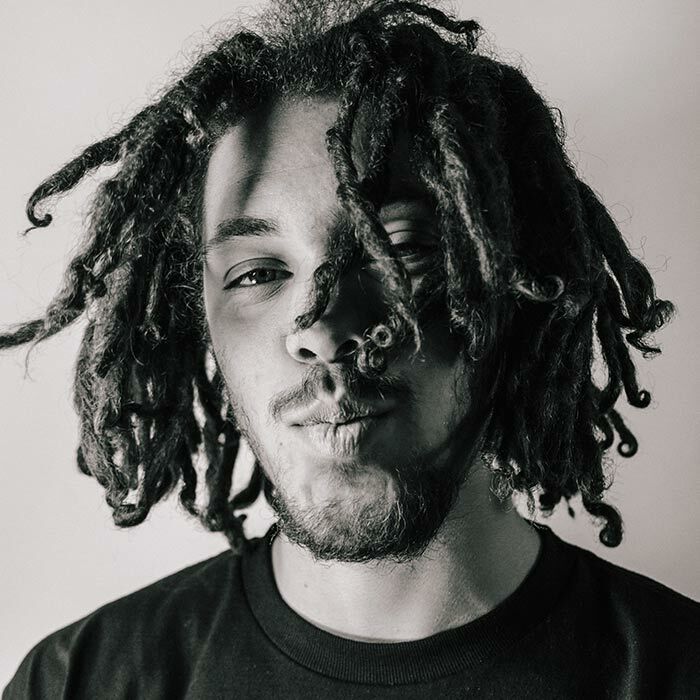 Kweku Collins is a 21-year old rapper/producer/songwriter from Evanston, IL that has been making music for most of his life. Born into a musical family, Kweku joined his dad on-stage playing African drums at the early age of 4. As a teenager, Kweku transitioned to making his own music, crafting bedroom classics throughout high school. In 2015, just shy of his high school graduation, Kweku joined the Chicago’s indie rap outfit, Closed Sessions and shortly after released his debut EP, Say It Here While It’s Safe. The EP received critical praise and landed Kweku on Pigeons and Planes 20 rappers under 20 List. In 2016, Kweku followed up with Nat Love – a proper LP that garnered an 8.0 Pitchfork Review, produced a Pitchfork Best New Track, and landed Kweku in publications such as The FADER, Billboard, Chicago Reader, and more. Kweku’s latest release, Grey, is available now via iTunes, Spotify, Tidal, and other digital retailers.